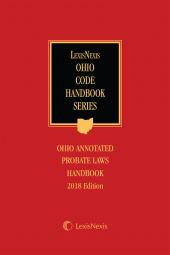 A compact, convenient, and thorough guide designed and written especially for Ohio bankruptcy practitioners. 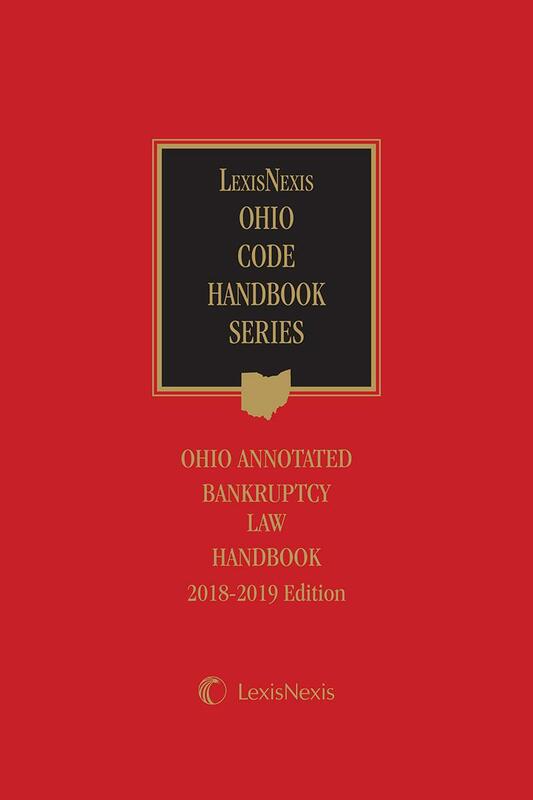 This newest edition of LexisNexis' Ohio Bankruptcy Handbook Handbook is a compact, easy-to-use and portable reference guide you can carry into the courtroom with you, and the included CD-ROM gives you even more portability and capability. 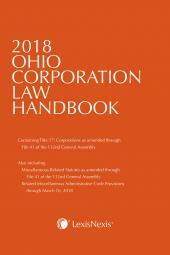 It contains indispensable information for bankruptcy practitioners and judges in Ohio, including expert analysis of the Bankruptcy Abuse Prevention and Consumer Protection Act from expert authors Alan N. Resnick and Henry J. Sommer, editors-in-chief of our well-known Collier bankruptcy publications. Updated every year so you have immediate access to current law, this is the reference your clients want you to have. 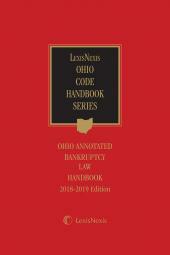 Whether you are purchasing a single copy or buying in volume for every attorney in a large firm, this is the bankruptcy reference you need when you enter the courtroom, only from LexisNexis, the name you trust for all your legal research needs.